FTC: This blog post contain affliate links but all my opinions are my own! 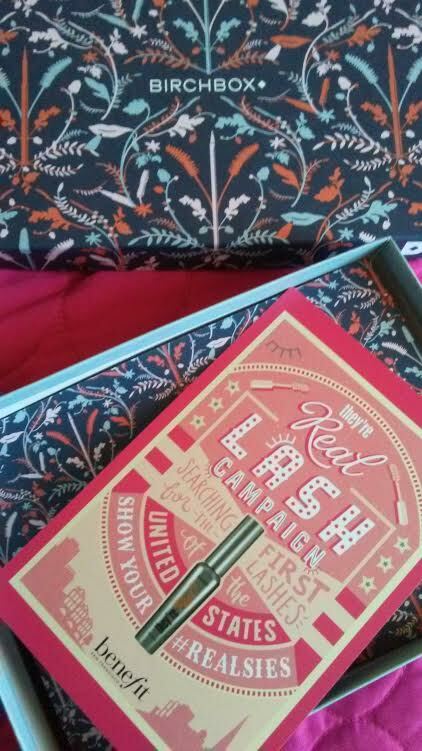 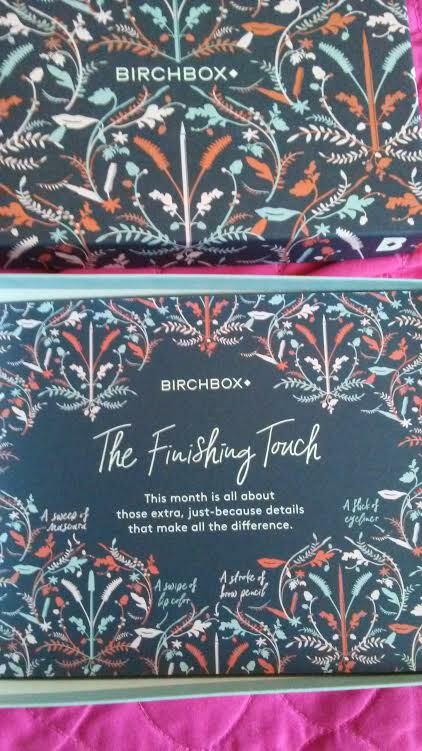 This November from Birchbox I have decided and received the featured box themed "The Finishing Touch" which is perfect sample box of goodies to try and used for the upcoming Thanksgiving Holiday including favorites like Number 4 Haircare to trying out this mysterious one scent by Juliette Has a Gun!! 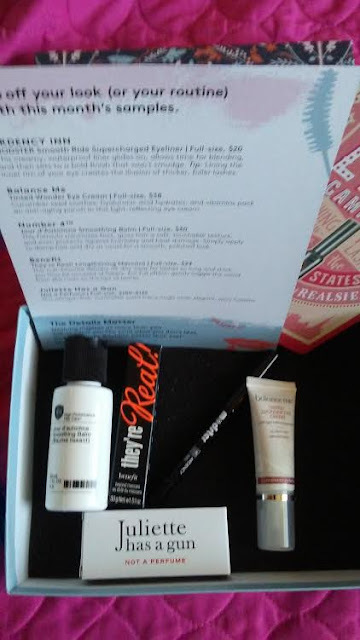 I just love the how this box its decorated for the upcoming holiday season along with the featured samples inside! 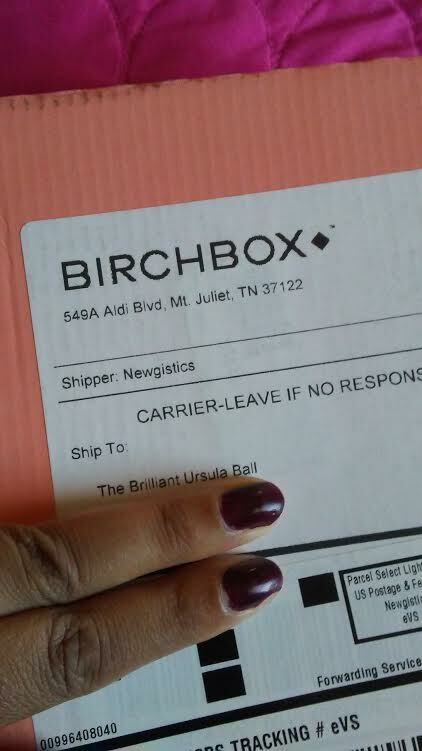 I personally loved how my featured November Birchbox came in a sturdy outer box along with the message of "The Brilliant Ursula Ball". 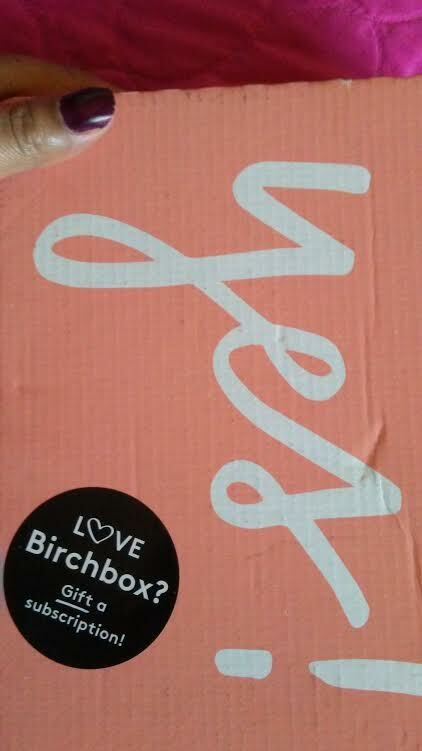 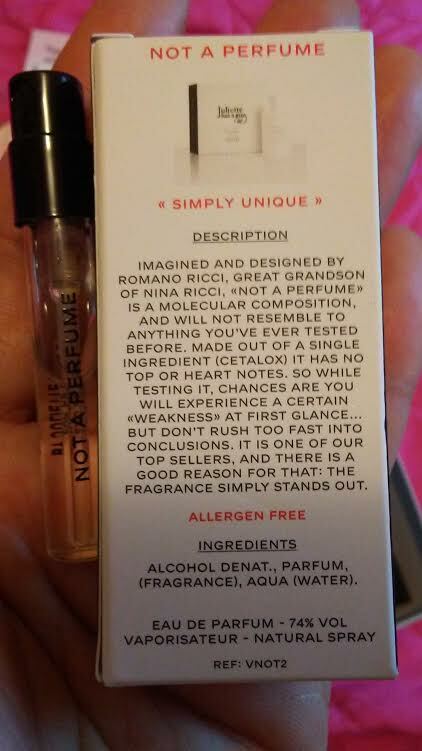 Love it from Birchbox!! 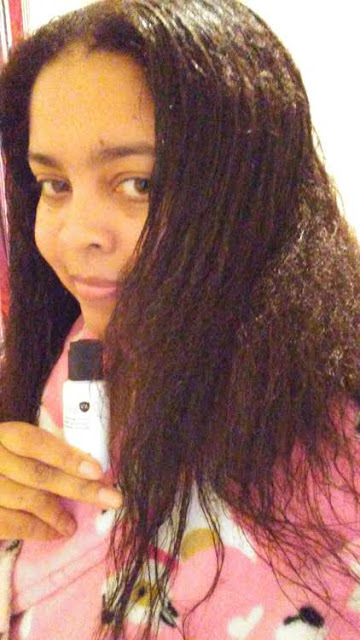 After shampooing and conditioning, I used a generous amount of Number 4 Jour d'Automne Smoothing Balm (Full-size, $30) and worked from medium length down through the ends using my Number 4 shower comb for my long, relaxed hair!! 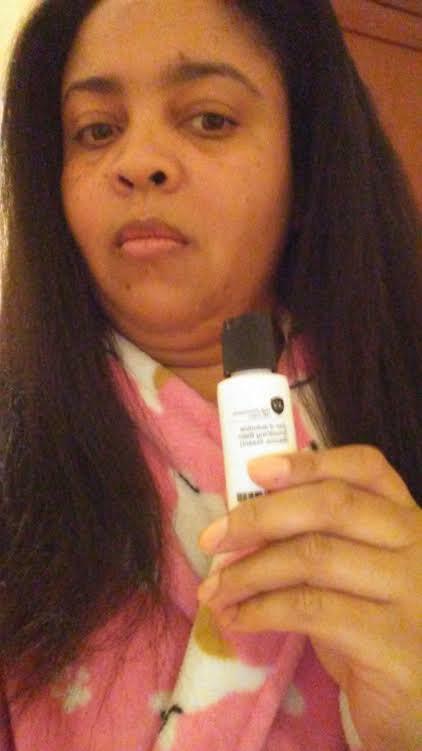 I love how this organic, vegan product is works so well for my hair and protects it during the blow drying process!! 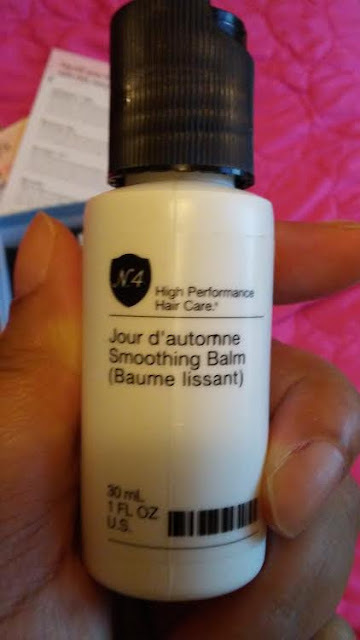 I highly recommend this straightening balm for smooth, polished and anti-frizzed hair! 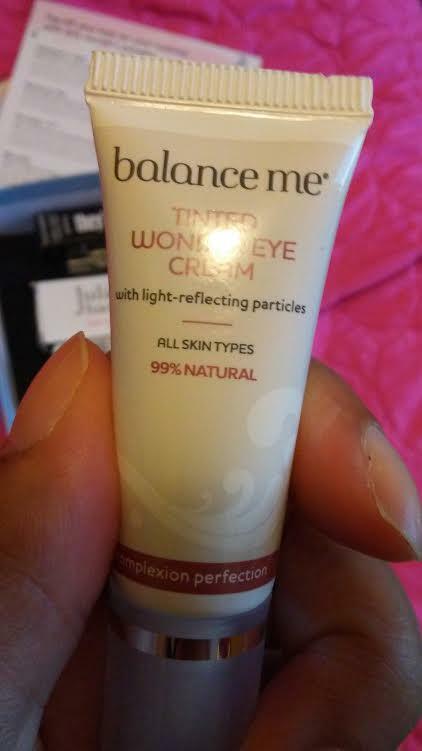 I can't wait to try out this tinted eye cream with my fall beauty look esp with Thanksgiving Weekend next week with Balance Me Tinted Wonder Eye Cream (Full-size, $38) because I like to "lighten up" my under eye areas without looking like a raccoon! 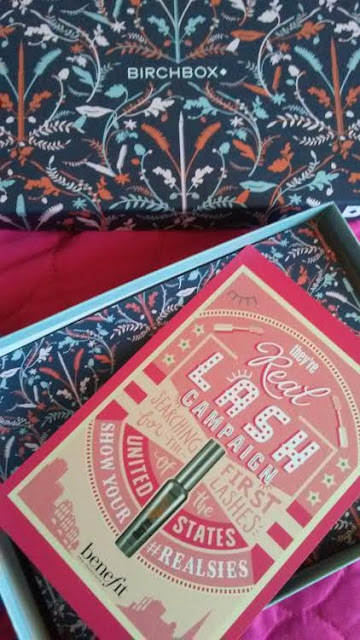 I will post it later here! 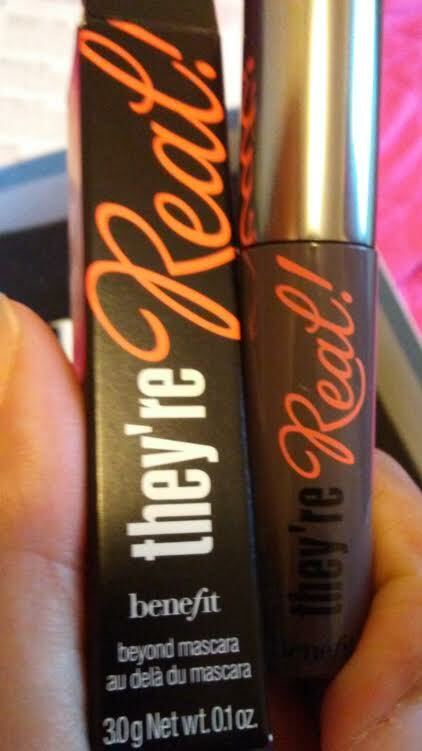 This mascara has been on my beauty wish list and now I can't wait to experience Benefit They're Real! 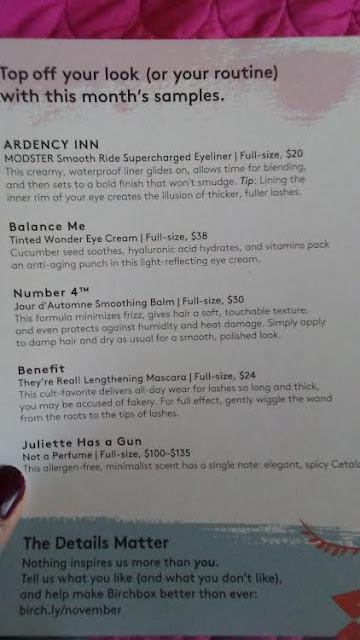 Lengthening Mascara (Full-size, $24) on my lashes in which I will post here but also compete with the Benefit Cosmetics contest as featured with Birchbox! 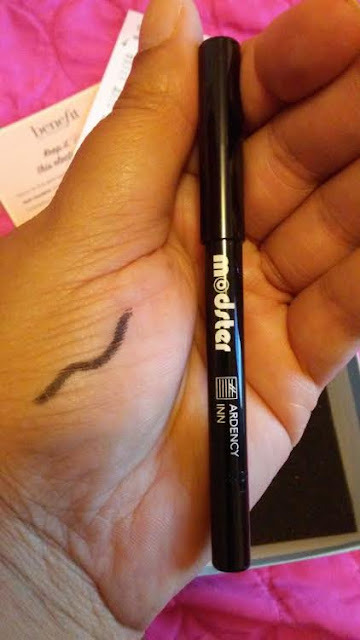 I've read great things about the Ardency Inn Eyeliner. 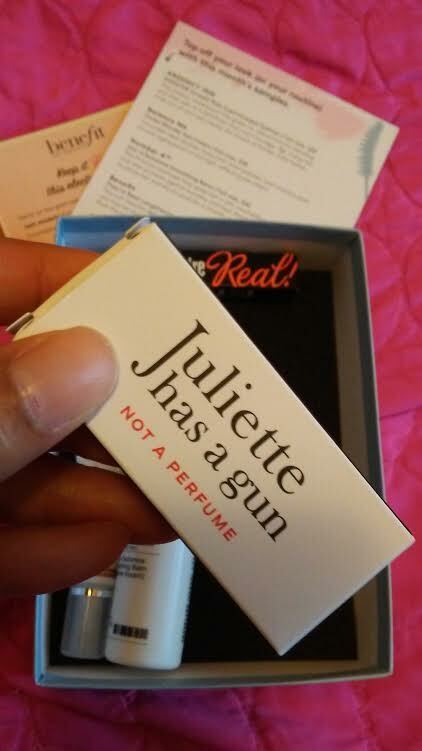 I'd like to try one at some point.